There is no literal translation or meaning for Dharma in English. Dharma is seeing Supreme Truth in all animate and inanimate. It is avoiding greediness, anger, ego, and hatred. It is taking from nature only that much which is needed for sustenance. It is practicing equality. It is widely believed in Hinduism that Gods reside in the body of the cow. Worship of cow is a sort of nature worship. Offering worship of cow daily and giving it the first food prepared at home earns merit. It is a way of remaining connected with nature. The entire Tulsi plant is holy and is filled with medicinal properties. 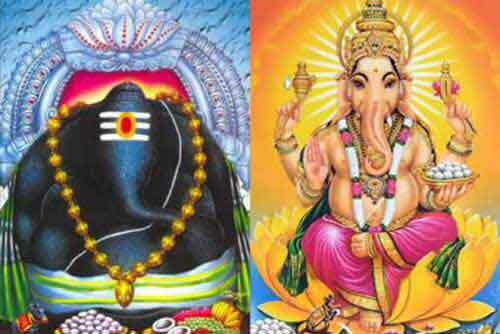 Vishnu resides in the form of Shaligram or Sri Krishna near the Tulsi plant. It is a sign of auspiciousness. It ushers in positive energy. Keeping Ganga Jal at home keeps out all forms of negativities. A space should be designated for performing daily puja at home. Ishta Devata should be worshipped daily. A mantra should be chanted. A vrat should be observed once in a fortnight or once in a month. It can be any vrat Ekadasi, Pradosh, Sashti or Sankashti. It is meant for achieving spiritual discipline. It also helps in keeping the body fit by flushing out toxins.